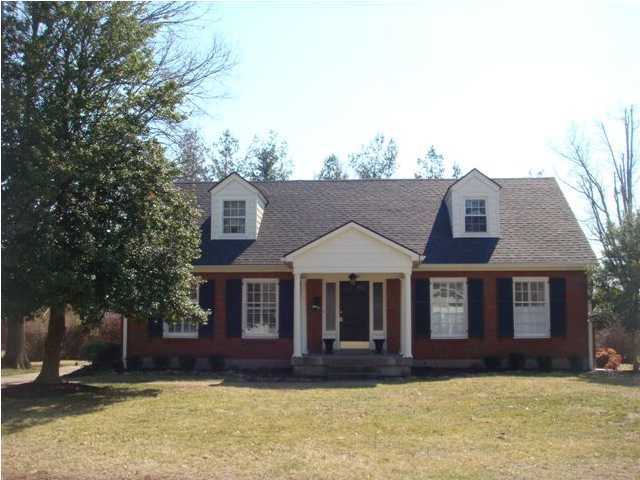 Broadfields Homes for Sale | St. Matthews, Kentucky | Broadfields Real Estate | Louisville MLS | Joe Hayden Realtor - Your Real Estate Expert! 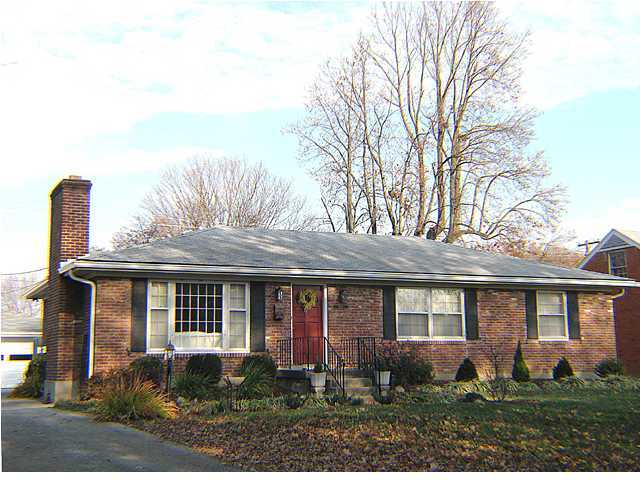 View all Broadfields Homes for Sale on the Louisville MLS listings below! Broadfields real estate is located between Breckenridge Lane and Cannons Lane near Interstate 64 in St. Matthews, Kentucky. The subdivision of Broadfields was developed approximately 70 years ago as the City of Louisville moved eastward and residents sought additional land for development. Many residents decided to settle in St. Matthews and ultimately formed a large community that eventually became a new city. Broadfields is a part of this community and has helped to maintain and grow the character of the area, plus it has given residents many great options for homes in a very conveniently-located neighborhood. Homes for sale in Broadfields range in price from $160,000 to over $360,000. The range of prices for a Broadfields home is so great because you have quite a variety of styles and finishes located all in one neighborhood. As in most St. Matthews neighborhoods, you will find cape cod homes, ranch homes, traditional homes, bungalows, plus homes that mimic colonial architecture in Broadfields. Over the years, residents of the subdivision have altered, updated, remodeled, and otherwise improved their homes so that they remain desirable and livable according to modern standards. You will find remodeled kitchens and bathrooms, newer roofs, updated electrical and plumbing systems, plus many of the homes in Broadfields have had their floor plans redesigned for better functionality and flow. Living in Broadfields places you in a great St. Matthews location filled with activities and amenities that cater to all types of needs. You are also located just minutes from Interstate 64 and the Watterson Expressway which affords you excellent travel times to work and play in and around the Louisville area. In addition, you are just down the road from such great resources as the Oxmoor Center Mall in St. Matthews, plus the new Trader Joe's is going to be roughly a five minute drive for residents of Broadfields. These amenities, and many more, have made the neighborhood and general community highly-desirable for home buyers and residents. If you think that living in the St. Matthews area could be a good fit for your housing needs, then you should give consideration to the Broadfields neighborhood. You can search the Louisville MLS listings below for a new Home for Sale in Broadfields at your convenience.